Pioneer and Onkyo customers can now enjoy native support for Amazon Music with a Prime Music or Amazon Music Unlimited account. Prime Music is an on-demand music streaming service available free of charge for Amazon Prime subscribers and features a library of about two million tracks. Amazon Music Unlimited, meanwhile, offers a discounted monthly subscription to Amazon Prime members and has tens of millions of songs. 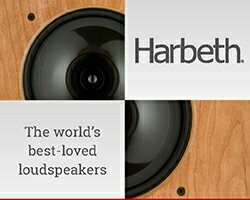 A firmware update available for download activates Amazon Music on select stereo receivers, network audio players, mini-system receivers, soundbars, AV systems and lifestyle audio products. Amazon Music is accessed, and playback managed, via the free Pioneer or Onkyo Remote App for iPhone, iPad, and Android devices, or via remote controller and front-panel display on selected products. 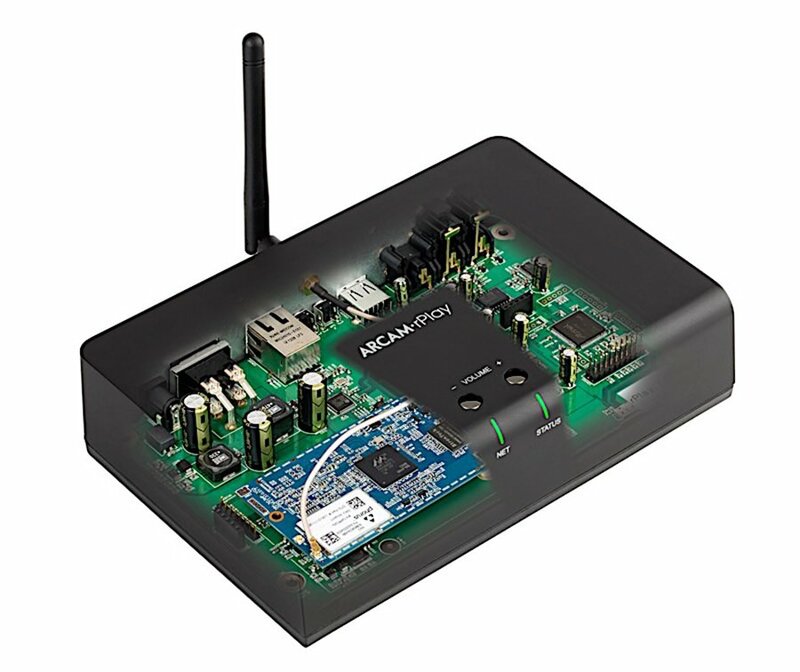 Music streaming to the Pioneer or Onkyo component can also be wirelessly shared between components around the home via multi-room network technologies (where available), including Pioneer’s and Onkyo’s proprietary FlareConnect multi-room platform, at the same time. 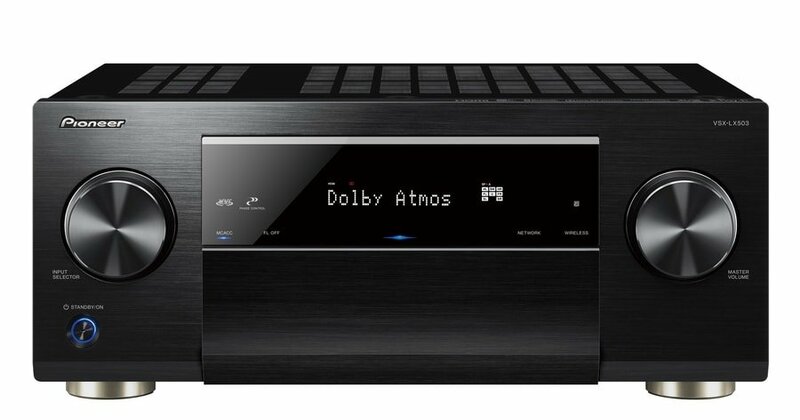 Pioneer have also released that enables eARC (Enhanced Audio Return Channel) capabilities, as specified in the HDMI 2.1 standard, on the 7.2-ch SC-LX502 and 9.2-ch VSX-LX503 AV receivers. ARC (Audio Return Channel) technology currently supports transmission of audio signals including LPCM, Dolby Digital, and DTS formats from ARC-compatible TVs or devices connected to the TV. 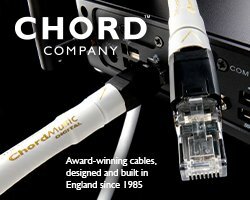 The introduction of eARC, however, now also enables transmission of HD audio and multi-channel PCM signals from eARC-compatible TVs. Specifically, eARC can transmit object-based audio formats such as Dolby Atmos and DTS:X as well as Dolby TrueHD and DTS-HD Master Audio lossless audio formats.